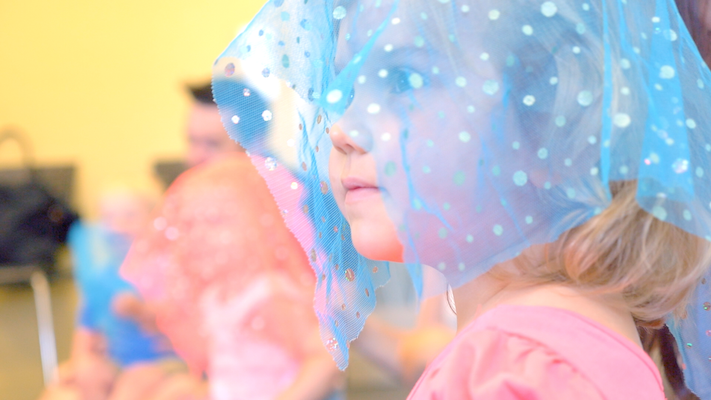 Children under six, create over one million new neural connections per second. Making music is ‘super food’ for a child’s developing brain, as it simultaneously engages areas involved in speech, listening, movement, intellect, socialisation, emotions and creativity. 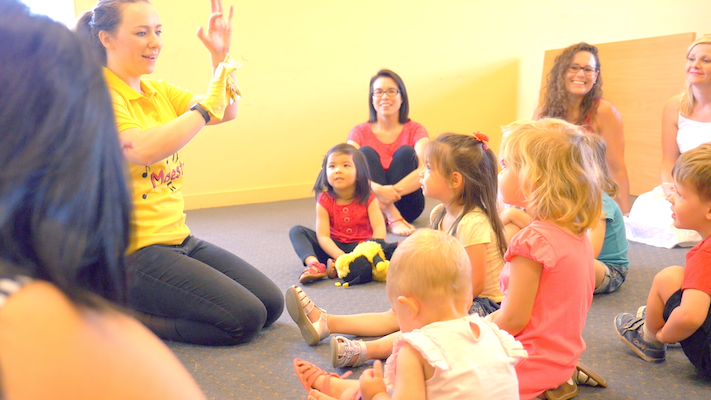 Mini Maestros, for babies to five-year-olds, specialises in fun, whole-brain development, through play-based sequential learning. It is the longest-running and most successful Australian business of its kind. 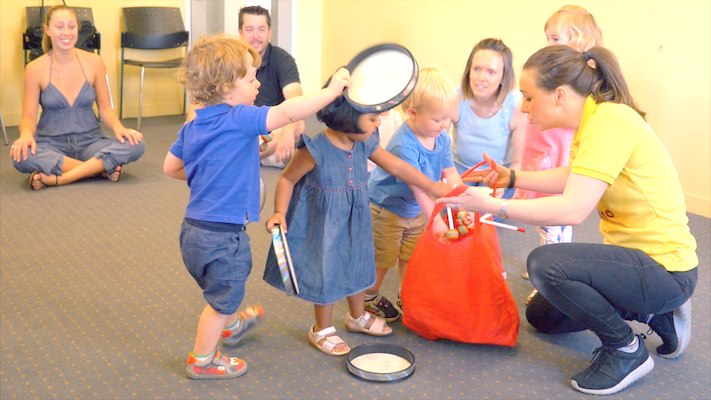 Mini Maestros provides the highest quality lesson content, developed by early childhood music education experts and delivered by a team of thoroughly trained, big-hearted professional music teachers. Mini Maestros is proud to empower generations of confident and engaged learners, who are best placed to succeed in their chosen endeavors. New students are welcome to join at any point in the teaching term, subject to availability. 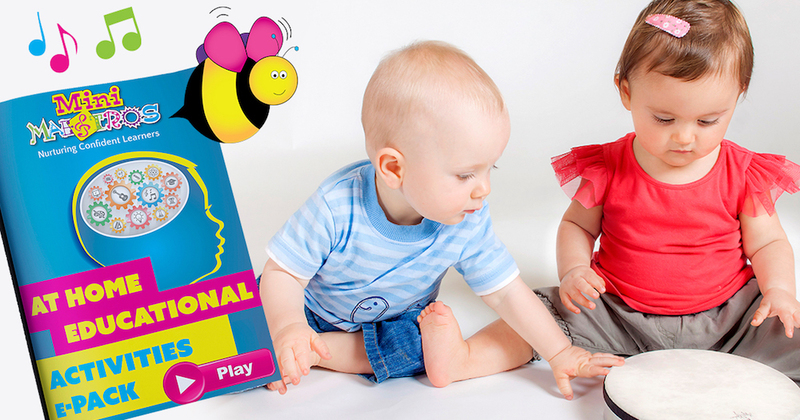 Enroll today to support your little one’s developing brain, and receive a FREE “At Home” Educational Activities ePack.